It’s way past time for an update to the LGBT pages, don’t you think? Or maybe I think that as I’ve, thanks to the enthusiasm of a certain someone in my life, am once again consuming these on a large scale quantity. Luckily enough, there seems to be so many coming down the pipeline that it’s quite possible we’ll never run out….so chug-chug-baby! 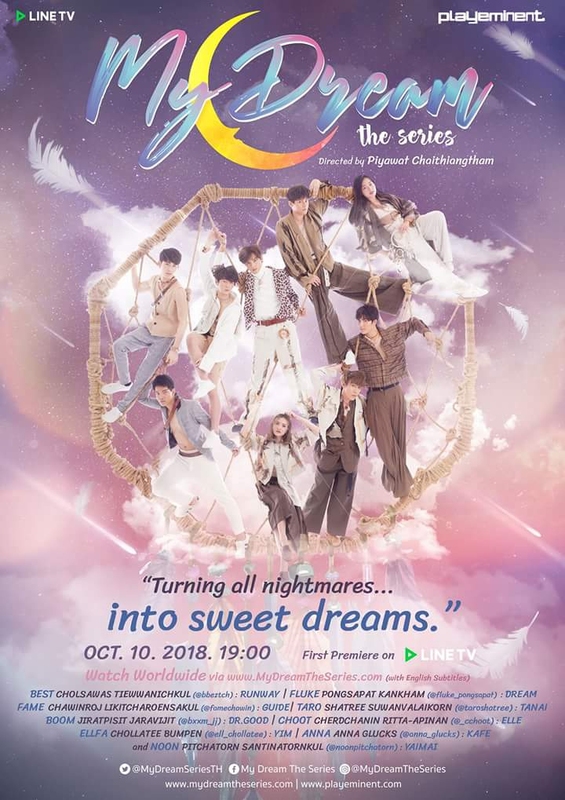 The supernatural love story about Runway, an ordinary high-school boy, who has been having nightmares since his father passed away when he was very young. However, when his father’s dreamcatcher was hung over his bed, his nightmare turns into a good dream. 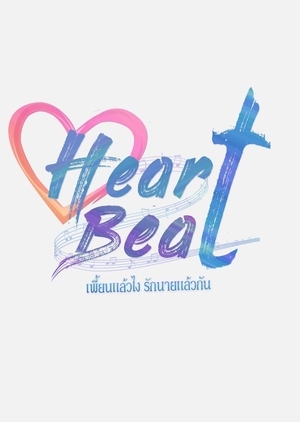 That is when he meets P’ Dream in his sweet fantasy. Simultaneously, in reality, his neighbor, Tanai, an athletic boy-next-door type, suddenly asks him out for a date! Thanks to Runway’s two best friends, Guide and Yim, who are there to help solving this complicated relationship. Somehow, it gets even more complex when Guide and his girlfriend, Yaimai, seem to undergo a potential breakup. At the same time, Guide’s brother, Dr. Good, involves with a mystery girl named Kafe and a mystical boy named Elle. How is this story going to end and will all the complications be solved? Will Runway and P’Dream relationship come true? Boyo’s life changed dramatically when her boyfriend asked to break up. Also, she became unemployed because of her friend, Stud, who brought strangers to their home. Boyo and Boom decided to kick out Stud and look for a new person to stay with them. Boyo eventually got a recommendation from Amm and Cable, who was Good, a freelance artist. Good decided to stay with them and many things happened between Boyo and Good, but they decided to be friends. Meanwhile, Boom, a beautiful woman, has a problem with her boyfriend, Tor, who doesn’t want to acknowledge himself as a boyfriend because Tor feels Boom is too beautiful and is accused of being a naughty woman. Amm and Cable have been lovers for a long time. They have bought an apartment for their future. However, Amm is not entirely sure that Cable is ready for their future. This causes Amm and Cable to fight and break up. Amm tells Cable to leave the apartment, but Cable doesn’t want to. Eventually, they decide to stay in one room until one of them cannot stand the situation and leaves the apartment. Takes place before the events of Kiss: The Series. It is focused on Sandee’s and Sanrak’s older sisters. We also find out how Kao’s and Pete’s relationship came to be. While also seeing how June, Sandee, Thada, Pete and Kao all became friends. 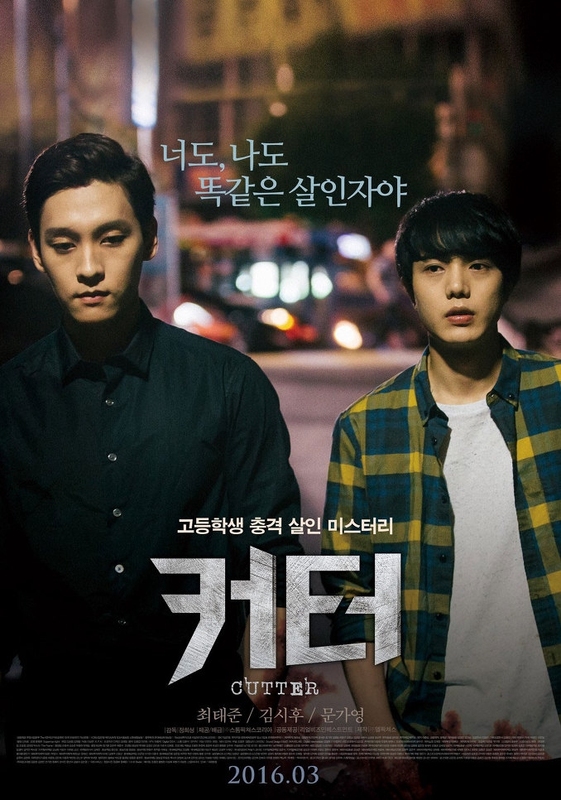 Muyeong, who has a crush on his senior Hanbit, is too nervous to confess his feelings. 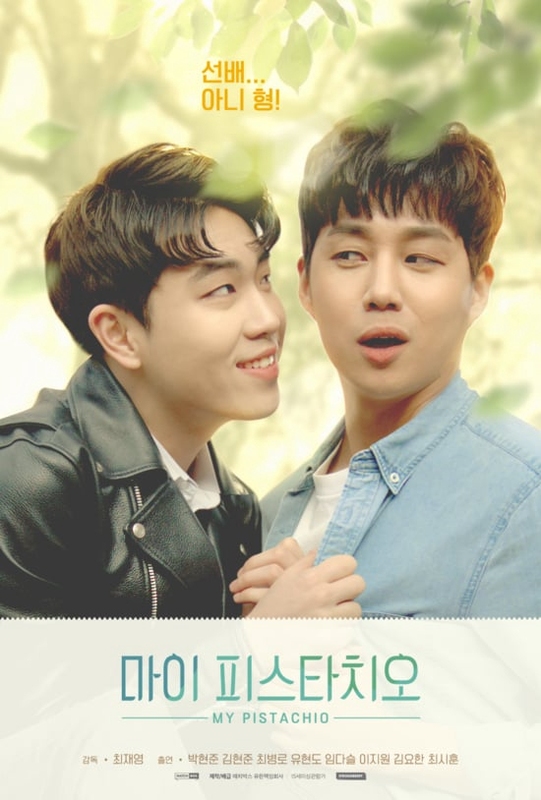 In the play directed by Hanbit, Muyoung applied as an actor, but Hanbit doesn’t even pay attention, saying, “The lead actor is already chosen.” Can Muyeong really confess his feelings to Hanbit? High school music band, The Boys, was ordered to write a song for the famous kid, Toy, so he could sing it for the graduation day. The band got very annoyed, especially Bas, who is the vocal and leader of the band. Bas has a cold personality and rarely smile at anything. Toy’s uncomfortable to work with the band because he has no talent in music. Furthermore, Bas doesn’t seem to welcome him at all. A gender-bending tale of Filipino Lady boy and Korean discreet gay who meet and date each other, with the first one pretending to be a real woman and the latter pretending to be a straight guy. 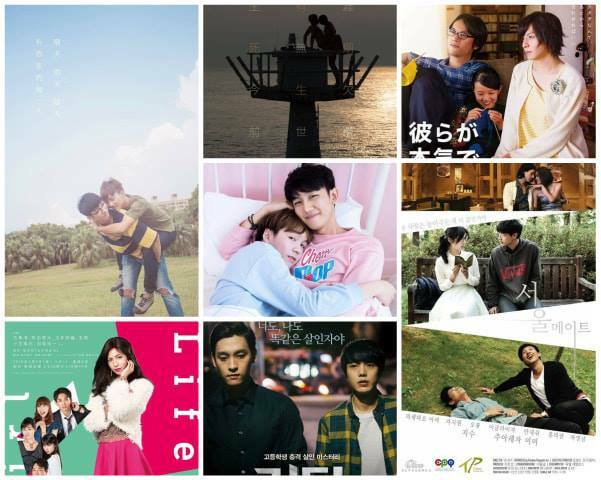 The story of Knock and Korn continues after ‘Bad Romance’ and ‘Together With Me’ series. What obstacles will Knock and Korn face after getting engaged? 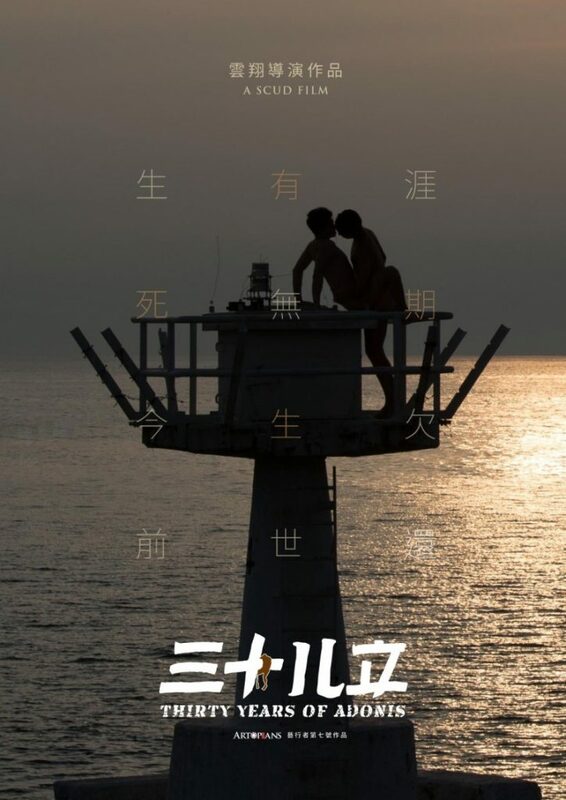 Two boys fall in love during Summer. 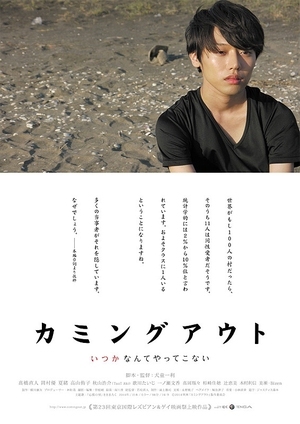 Shin is a 1st year university student who is considered an outsider. 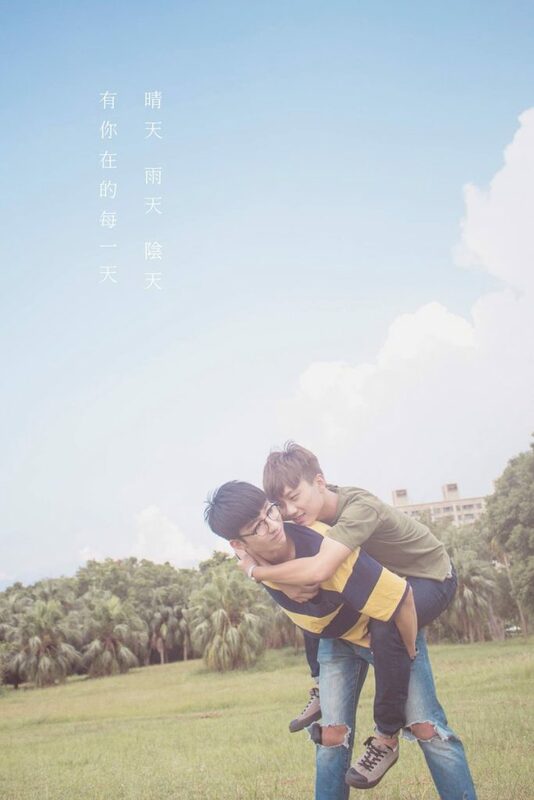 Due to his clumsiness, he becomes acquainted with Keng, a 4th-year student. The two become close but when nasty rumors about them start to be spread, things become sour. 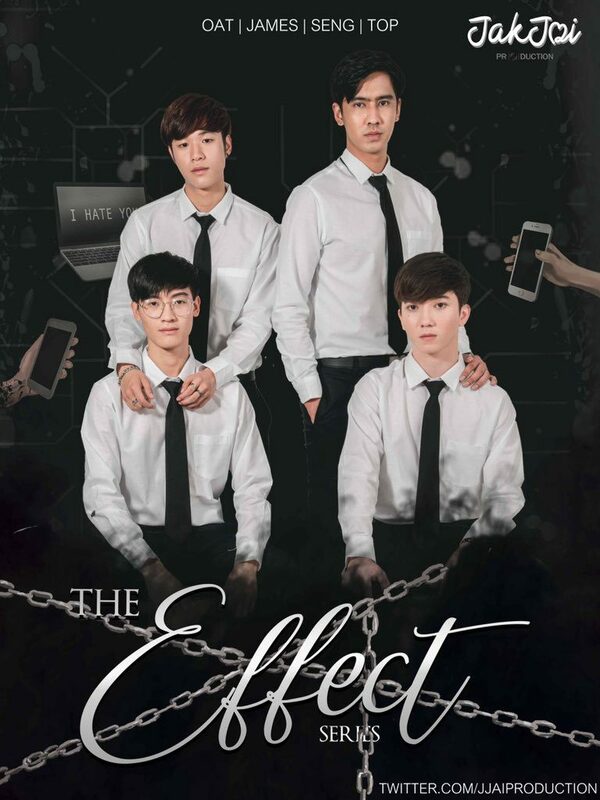 There are two versions of the novel that this drama is based on. One is dark and may not be suitable for certain people. The other is on the lighter side. 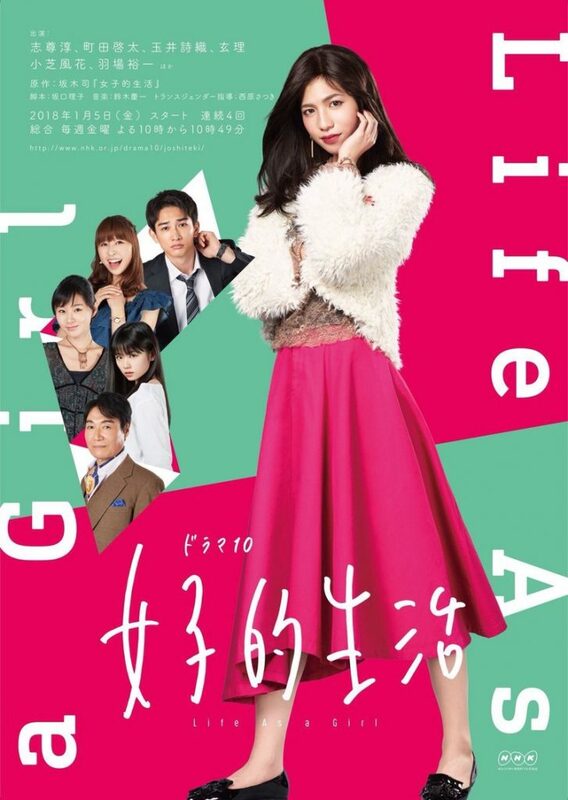 It is currently unclear as to which version this drama will be based on. A 30-year-old man dreams of becoming a famous star, but ends up falling into a lustful trap that submerges him into a world of hedonism. In the end, this experience makes him reflect on his own existence. Guide and Good are at a club when Guide starts reminiscing about an ex. He then finds himself bumping into a stranger and has a strong urge to kiss him. 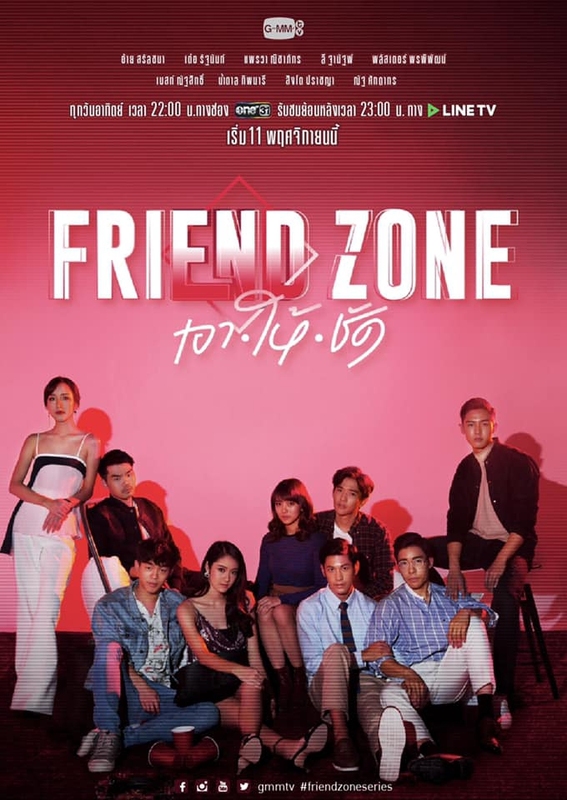 The actor Nat Sakdatorn who plays Dr. Sam in Friendzone also has a recent movie, “Fathers”, about two guys who marry after a long relationship and then adopt a son. It’s very slice of life. I’ve watched half so far on Dailymotion and liked it. Nat is also a singer and did the very nice soundtrack. Just FYI, Nat went to Harvard! Went to or is still there? Road Trip!